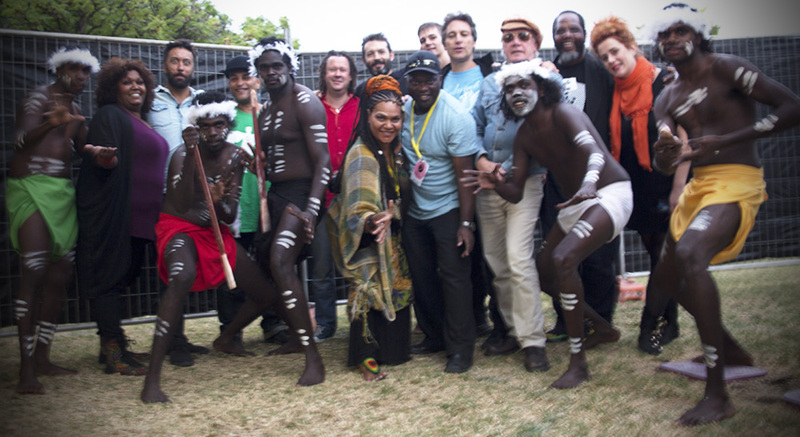 Declan Kelly & Dieseln’Dub soaked up the positive vibes and beautiful spirit of the 8th annual Spirit Festival Adelaide on Sunday 15 March 2015, featuring vocalists Emma Donovan, Gambirra, Katie Noonan, Tony Hughes and Pat Powell. 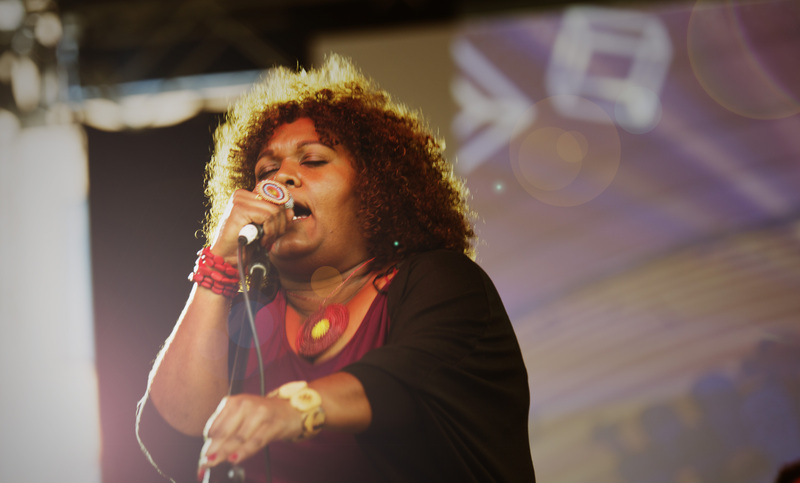 The Spirit Festival is a project by the Tandanya National Aboriginal Cultural Institute. A big huge thanks to all the warm and wonderful crew there and especially Angela Flynn for organising the band to perform at this very special community festival. Check out the photo library below. Playing up backstage with Djuki Mala! 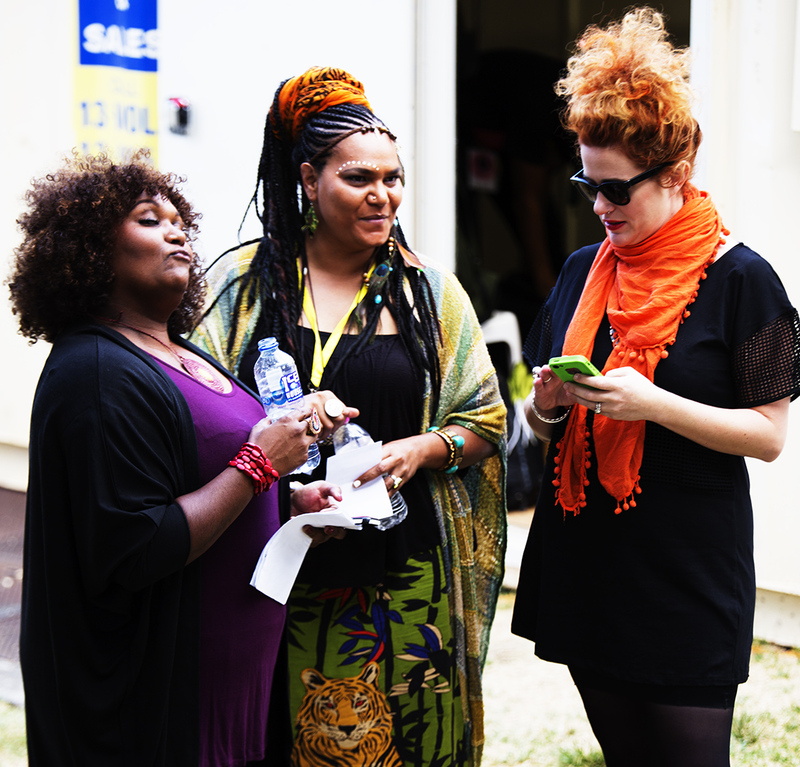 Three deadly divas prepare to hit the stage. Declan Kelly at the helm. Solid! Link up to our Facebook page for the full gallery.